or just a thank you. A gift voucher allows you to to specify an amount of money to be placed onto a gift voucher via using PayPal and then you will be emailed a secure digital voucher which you will need to add a unique ID obtained via email after purchasing to activate the Voucher. Please show to a member of staff in order to use with any purchases you make at the Golf Club. We have 5 available price ranges, £20, £40, £50, £75 & £100 Vouchers available. 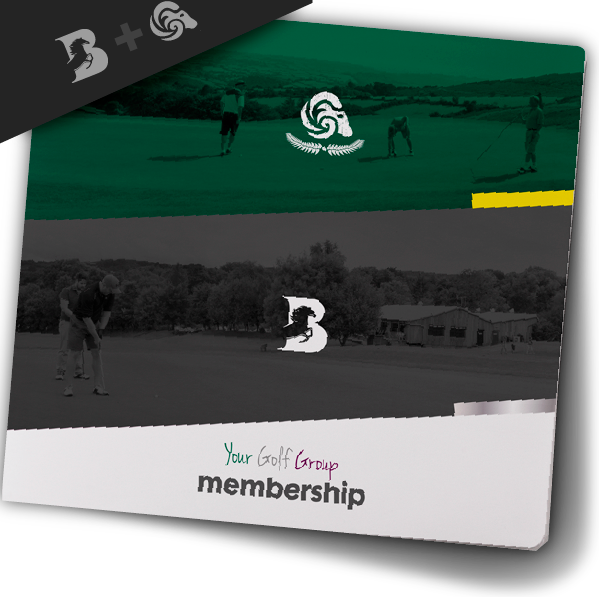 The voucher can be used for Golf Equipment, Golf Course, Foot Golf, Lessons and the Driving Range. Please click on the voucher below that you would like to purchase. Once you have completed the PayPal payment process you will receive a confirmation email, within the subject line of the email will be a unique ID number, please add this onto the voucher in the specified area in order to activate the purchased voucher.